New kid on the block, 'The Fitness Club'. A new face has arrived on Sheffield's Surrey Street, and it's changing the fitness game. The Fitness Club launches on Thursday 27 September from 5pm and aims to take care of more aspects of your health than you'd expect from your average gym. Ahead of the grand opening, we met up with new owner, Austin Macintosh, who gave us exclusive access to refurbished venue. So Austin, great to meet you and get a sneak peek of the new club. What inspired you to open a gym? I grew up with the aspirations of becoming an established professional footballer. It was never a dream of mine to own a gym as a kid, however I’ve always wanted to be in a position to positively influence the lives of as many people as I can. Since my career-ending injury, I saw becoming a health coach as the next best opportunity for me to be able to do that, and now here I am! What is your fitness/training background? I am a retired footballer, as well as a certified personal trainer and massage therapist. We can obviously see the usual weights, treadmills and lifting equipment. What other services will The Fitness Club be offering? At The Fitness Club we offer both physical and mental therapies. On the first floor, we have a circuit room and stretch area with the main gym and studio. On the second floor, we have a consultation room, mental health coach, sports masseuse, physiotherapists and a hairdressers. "We are more than just the typical gym and offer a full well-being service." What are the prices and opening times of the centre? Also, do you offer any incentives for the thriving student population and/or workers in the city centre? Yes, we have exclusive deals for student, corporate and full members. Get in touch with us at tfcsheffield@outlook.com or 01142 753 755 for more information. With a number of gyms opening across the city, what makes The Fitness Club unique? We are Sheffield’s first and only educational-based health club. Our slogan is “Your Health In Our Hands” and we have a real sense of a community-feel, where everyone can be comfortable when working up a sweat! 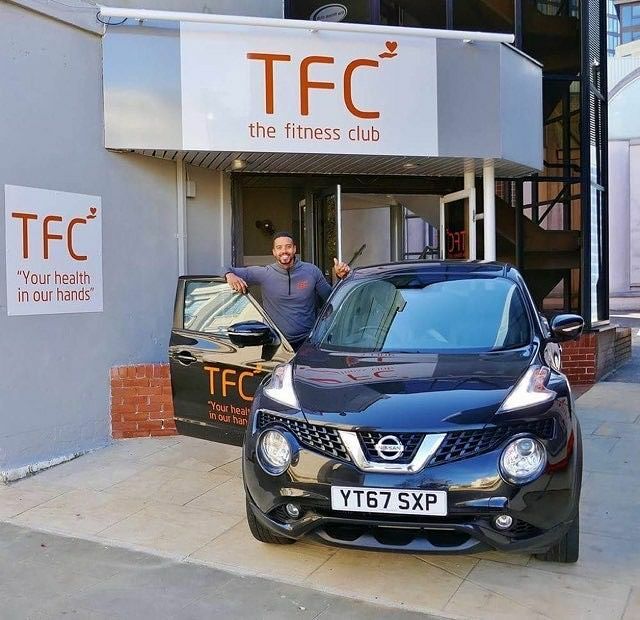 If this sounds like the place for you and you’re keen to find out more, head to www.thefitnessclubcentral.co.uk or email tfcsheffield@outlook.com.